Baptism is an incredibly important decision in every believer's faith journey. It is his or her next step after salvation and the public declaration of a person's commitment to Jesus Christ. In the Bible, followers of Christ were baptized publicly after their conversion. When immersed into the water during baptism, we identify ourselves with Jesus in His death and burial. But Jesus also rose from the dead, signifying the promise of new life to all who believe. When we are raised up out of the water, we identify ourselves with the resurrection of Jesus and the hope of eternal life. Baptism serves as an outward action symbolizing our inner faith. When you're ready to take this important next step, please let us know. 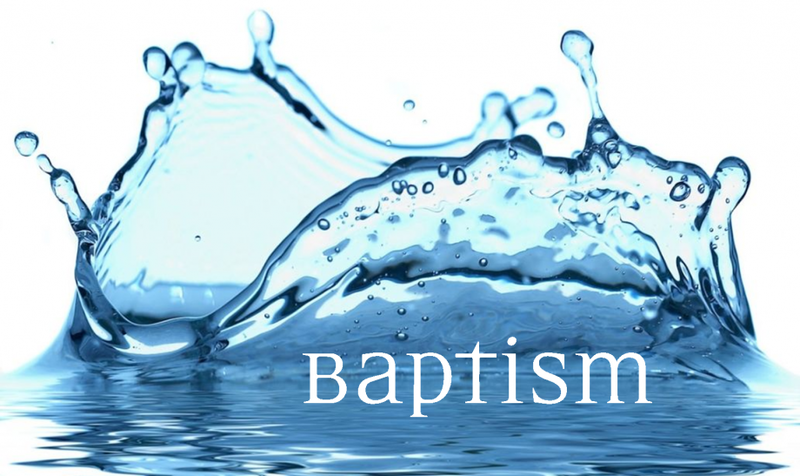 Click here for answers to some common questions about baptism and its importance to believers.